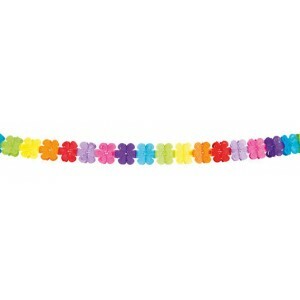 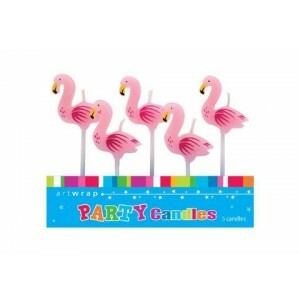 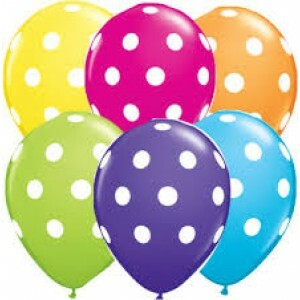 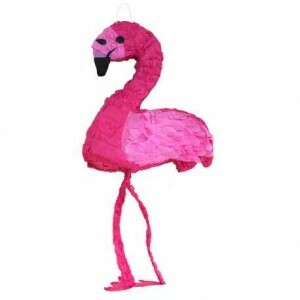 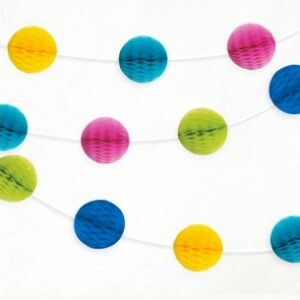 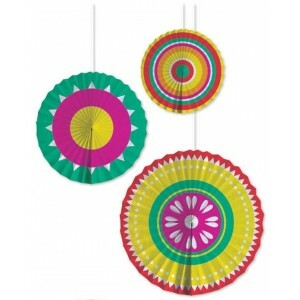 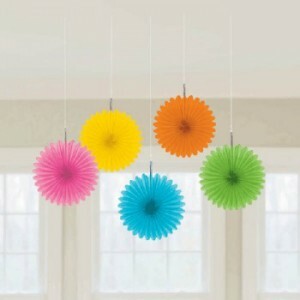 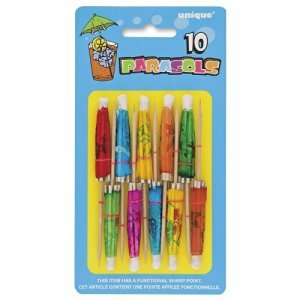 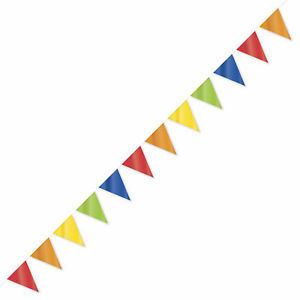 Hawaiian Party Supplies and Hawaiian Party Decorations - one of our most popular party themes. 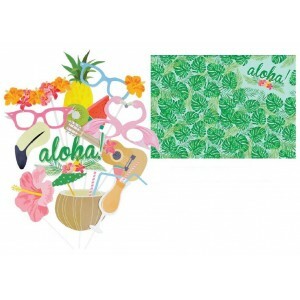 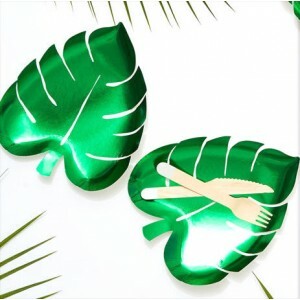 From Hawaiian palm trees and Hawaiian invites to balloons and Hawaiian Luau party supplies, we stock all supplies and decorations needed for your next Hawaiian Luau themed party. 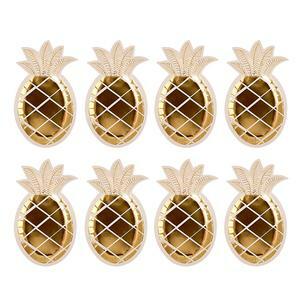 Showing 1 to 16 of 69 items.